Burgerboss Starts on February 12th! Forget the romance and heartbreak, we’re springing forward early! 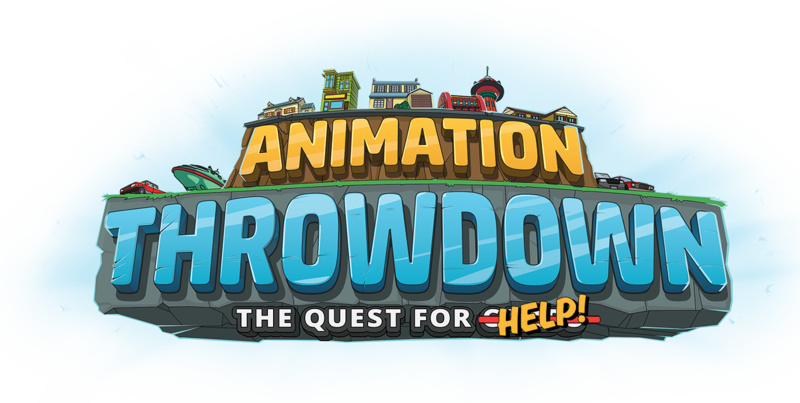 The Throwdown home screen will soon have a fresh, spring-time feel and a Burgerboss Fry Challenge. The event will begin on Tuesday, February 12th and end on Tuesday, February 19th at 18:00 GMT. A Burgerboss Challenge is a special event that combines aspects of Swole Club with non-refill Challenges and adds a splash of something different, all wrapped together in a retro package. Burgerboss Challenges have a unique Battleground Effect and are not affected by the Global BGE. Beginning at level 11, all enemy cards will get a 20% boost to Health, Attack, and all Skills. The boss will also gain a 20% boost to Health. These boosts increase by an additional 20% for every level after 11. 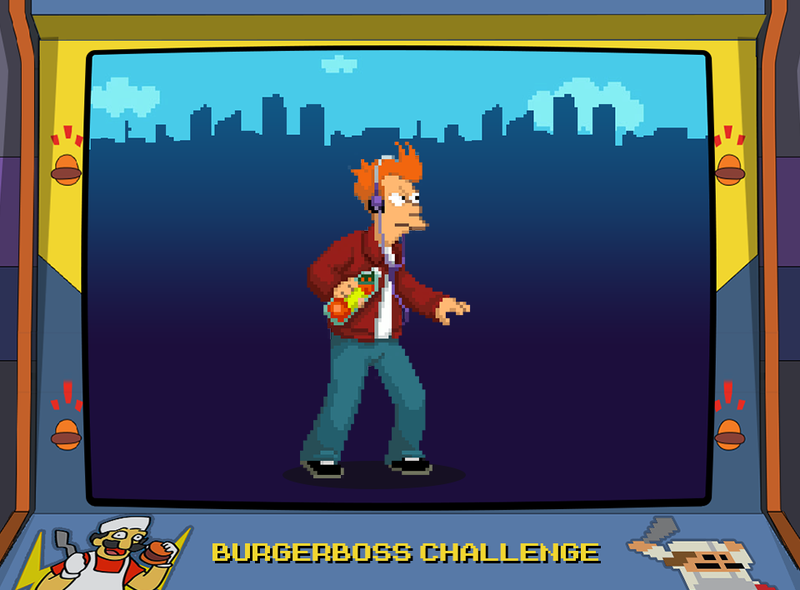 All players will begin at level 1 and must defeat Burgerboss Fry to get to the next level. Each level increases in difficulty and awards more points. Winning will move you up in difficulty and give you the points for the level you just won. Losing a battle will yield only 10% of the points for that level, so be wary of when levels start to get tough! If needed, use the arrow buttons to go up or down in difficulty. This event is meant to be quite competitive: there are only 1,000 ranked rewards. However, there are milestones! Anyone that is able to reach a milestone requirement will get the rewards for it. Additional info is available here: FAQ - Burgerboss Challenges. If you have any questions or want to share feedback, let us know on our Forum Post.